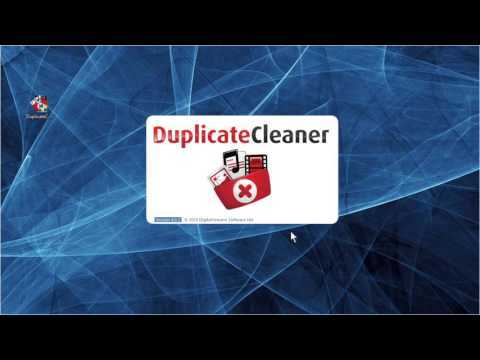 How to install and register Duplicate Cleaner Pro 4. 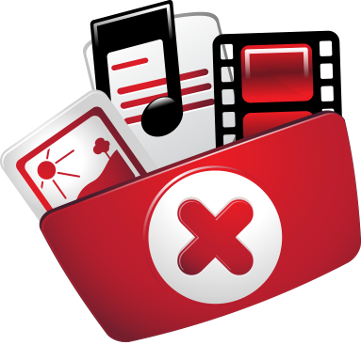 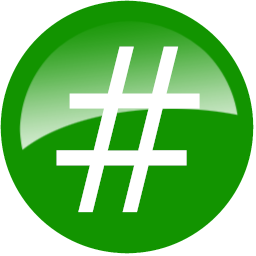 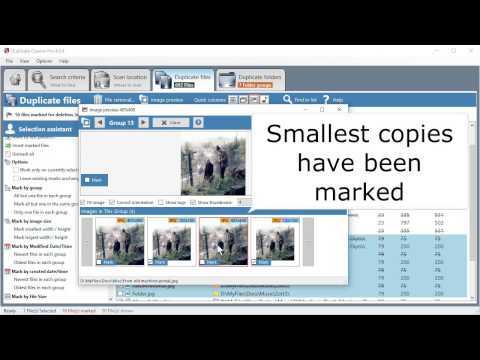 A beginner's tutorial on the various ways to mark files for removal in Duplicate Cleaner 4. 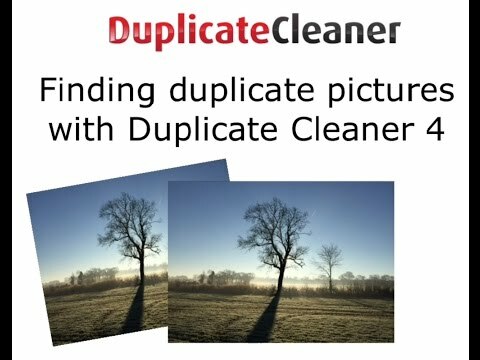 A video tutorial on finding duplicate and similar images with Duplicate Cleaner Pro 4. 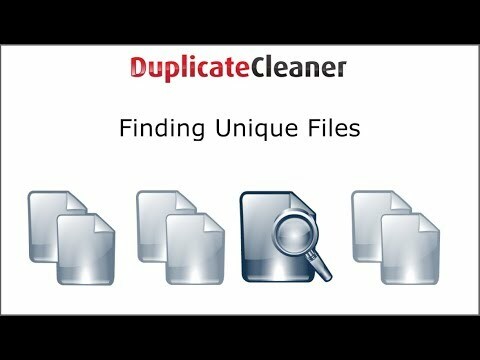 How to compare two drives to find missing files using the unique files feature in Duplicate Cleaner Pro 4. 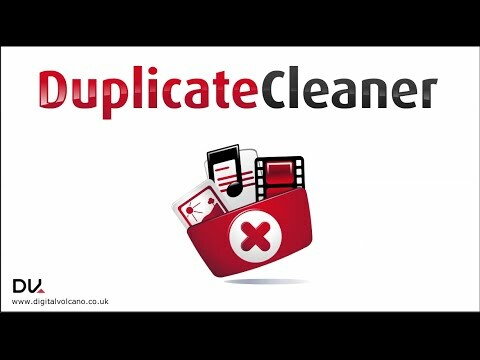 A beginners tutorial for using Duplicate Cleaner Pro 3 to clean up a folder full of mixed, backed up files.